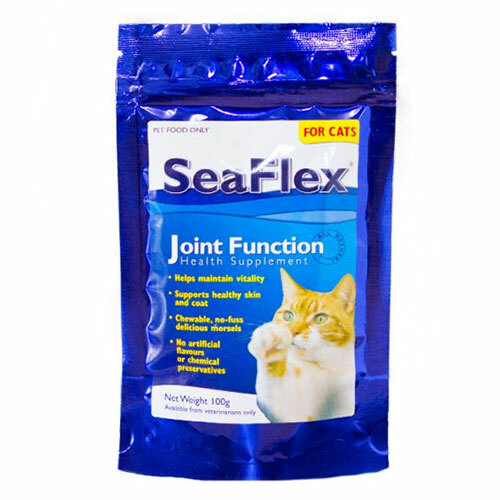 Provide relief to stiffed joints of your cat with our effective joint care treatments and supplements. 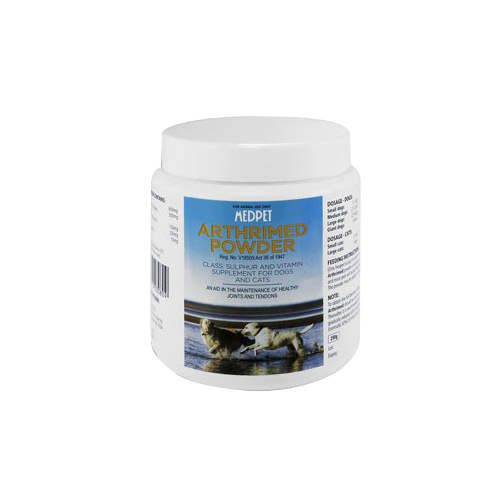 Joint care is our top-rated product category with an array of joint products. 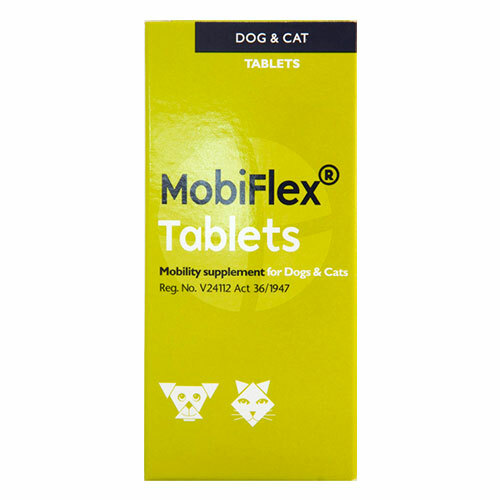 At Pet Care Club, we bring you complete collection of oral joint formulations for proper joint functions in cats. 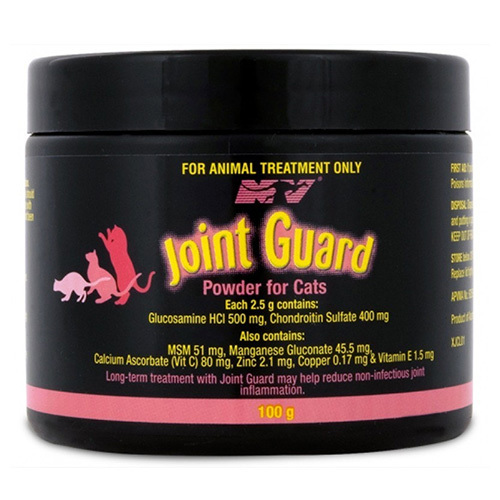 Our branded joint care supplements help relieve pain in aging cats. 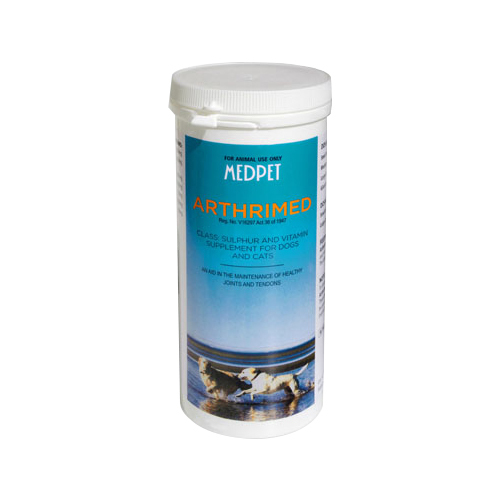 Regular treatment with our joint products helps your cat mobility and agility in your cat. 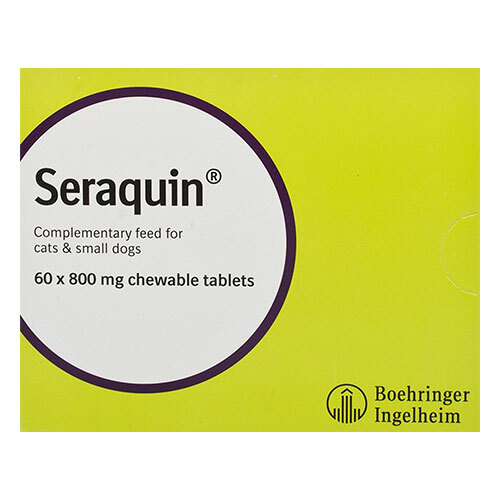 Find top brands of joint care health products for cats at low prices only at Pet Care Club. Our reliable customer care services and price match guarantee help you pick effective joint treatments at best prices. Pet Care Club offers Joint Care products online with fast delivery and FREE shipping.